Markets work in cycles and we believe this market correction is no different from previous cycles. Specifically it is quite similar to February 2018 but we believe a little more elongated and deeper (as we wrote about Thursday October 11). The drop in the market in February began in the US market and spread around the world. In Australia the first day of the fall was February 5 which led to a fall of slightly less than 5%. During the correction phase until February 21st Pythagoras recommended an average of 2 buys per stock – bold by most measures. The outcome was that 78% generated profits of an average of 6% each. 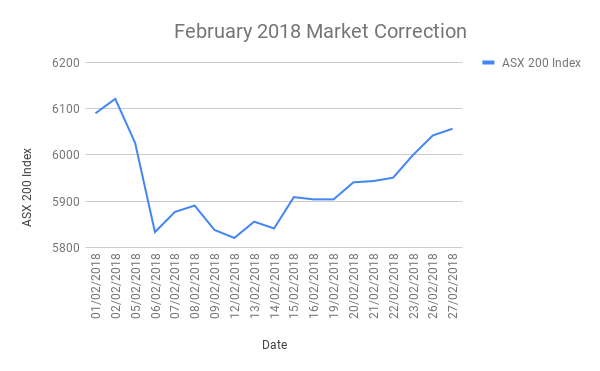 There was a lot of panic during February – and that is normal. People find it difficult to maintain the confidence to invest when the outlook is painted as “dire” by the media and others. Behavioural finance helps us to understand that we are “hardwired to be emotional” not rational. But rationality and intuitive investing (buying low/selling high) are needed when investing by yourself in the middle of the panic. The significant advantage of the Pythagoras maths is its ability to cut through the human fear and uncertainty – and do what is needed to be done. Our system predicts when an event will take place and is ready for it. It predicted this February event, knew it was short term and continued to send buy signals as the price dropped and dropped. The subsequent quick gains in the market worked well for our clients. 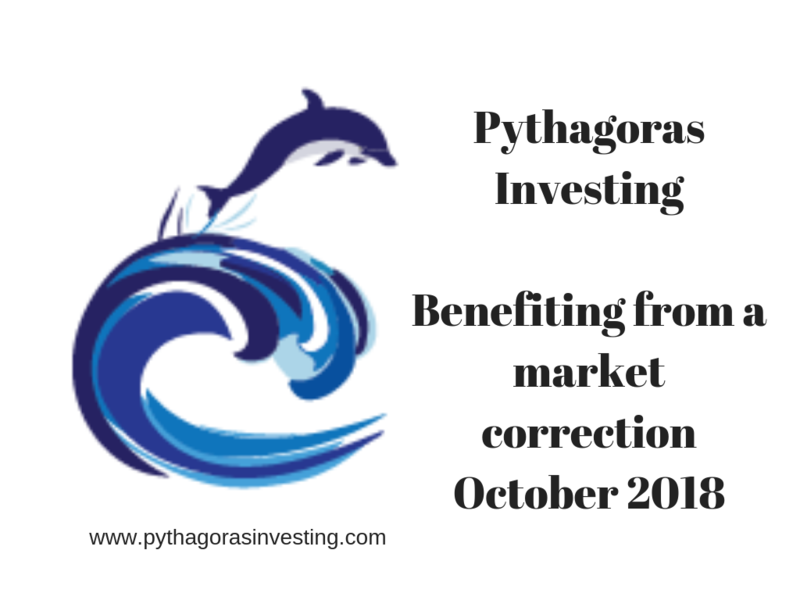 During this pull back Pythagoras Investing used its normal mathematically generated recommendations to buy through the downturn and come out the other side stronger and more profitable. Were you buying in February? Are you looking at buying now? Using Pythagoras you could take advantage of great opportunities! If you would like know more please phone Michael 0419 726 223.